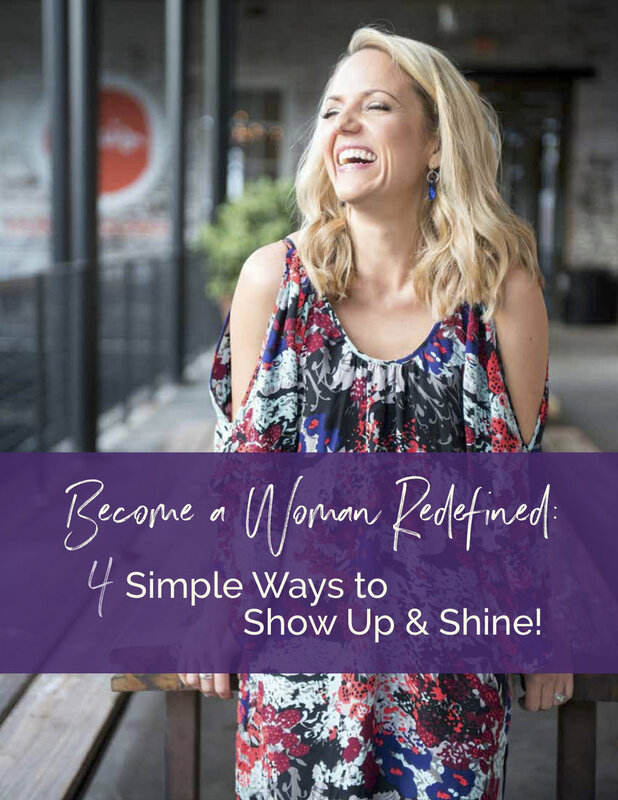 To be able to work with women who want to change their lives and are taking big strides to do it purposefully and gracefully and sometimes with a dose of messy (‘cause you can’t do it without the messy, trust me, I’ve BEEN THERE!) is transforming ME! Every time I go up to Asheville, I come back with a new dose of my own reality. Of who I am. Why I serve. And my inner light gets a bit brighter each time. It is MAGIC. And I say ‘thank you’ for all of it.